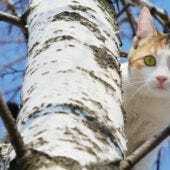 If you love cats and if you pay any attention to social media, it would be hard not to have heard of a few very famous felines. Purr-haps the first that comes to mind is Grumpy Cat—the adorable sourpuss who boasts an amazing 8.5 million followers on Facebook and 2.2 million on Instagram! And then there’s Nala Cat, with an impressive 2.4 million Facebook followers and 3.4 million Instagram fans. What’s the key to their popularity? Well, there’s no denying that they’ve got the cute factor nailed down. Nala’s big blue eyes and Grumpy Cat’s perpetual frown are sure to bring a smile to your face. But what really sets these two kitties apart is their uniqueness. It’s not every day that you see a cat with those big wide eyes or that magnetic scowl! Of course, we cat parents know that every kitty is unique in his own way. 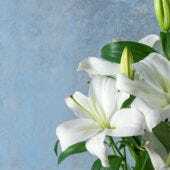 But some of their more lovable traits are not quite as obvious to the casual observer. If you’re the parent of a more conventional-looking feline and you have your sights set on internet stardom, you may have to get creative with feline products. Props can be a great way to showcase your cat’s purr-sonality and show off his fun side. Snap some entertaining pictures (for tips on how to shoot great photos of your cat, see our past post here). Then post to your social media accounts, and watch the likes start pouring in! Here are a few feline products to get you started. Cats love (and need) to scratch. If you don’t give them an appropriate outlet for their scratching, you just may find that they’ll sharpen their claws on the arm of your sofa or the corners of your throw rugs! 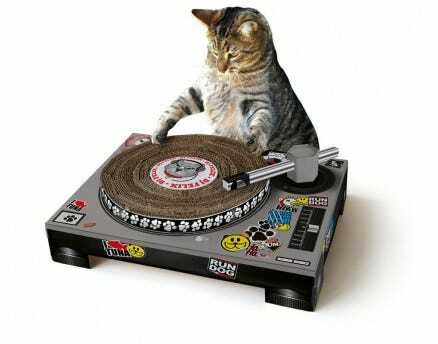 A scratching toy that looks like a DJ deck will not only save your furniture, but it could also provide you with some paw-some photo opportunities! We all know of catnip’s reputation for inducing crazy kitty antics. Bubbles made with catnip oil are a sure-fire way to encourage some serious leaping and chasing. All you need to do to attract a massive meow-loving audience is capture some of your cat’s best acrobatics on video. Exercise wheels aren’t just for hamsters anymore! 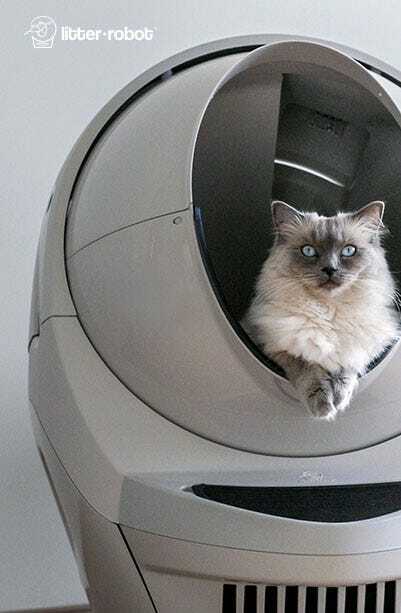 The cat wheel is designed for a cat to run on and is a great energy outlet for an indoor kitty. And, if you put the right spin on it, your cat won’t be the only one entertained! Videos and photos of your favorite feline enjoying his wheel could propel him to stardom! 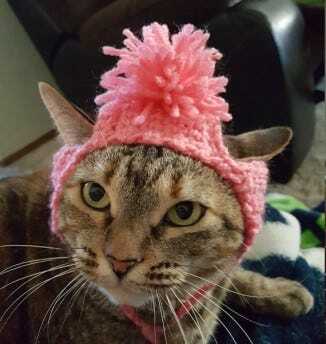 If you’ve got a knack for knitting, your cat is the perfect model to show off your creations! And nothing says “follow me on social media” like an adorable cat in a hat! If you’re not the knitting or crocheting type, there are plenty of super cute, whimsical hats at places like Etsy. You can find everything from shark fins, dinosaur spikes, and unicorn horns to blue mohawks! It may seem a bit corny, but there’s something about a cat in costume that people find irresistible! If your cat is willing, pictures of him (or her) dressed as a police cat, a pirate, or a princess are sure to be a hit. Just make sure to always supervise your kitty when he’s wearing a costume or a hat. When planning your cat’s path to internet fame, it’s important to remember that your cat should have as much fun using these items as you do. If he shows signs of fear or discomfort, don’t force him to continue just for the sake of your Instagram vanity! You’ll get much better photos and videos if you and your cat are both relaxed and enjoying yourselves. 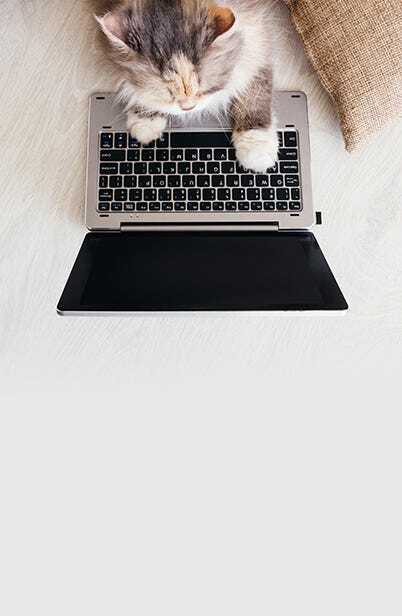 Even if you don’t attract a huge following overnight, you and your feline friend are sure to have a fur-bulous time creating posts and memories together!